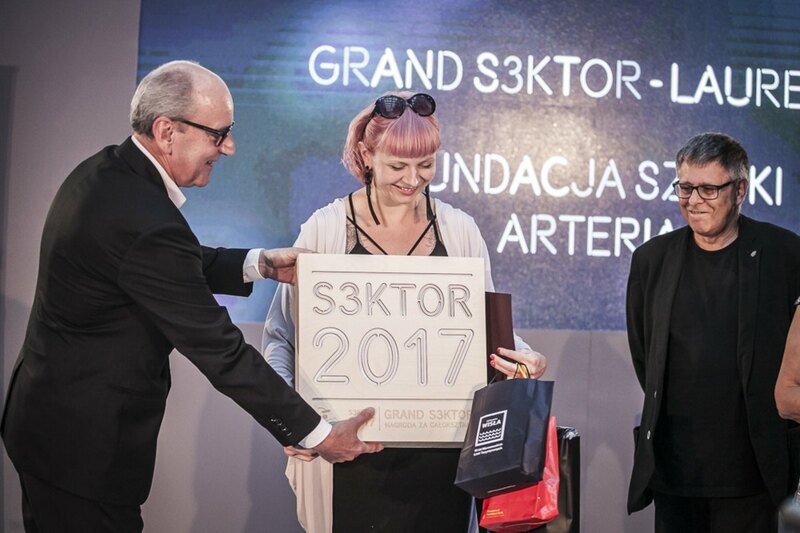 The Arteria Art Foundation, the organizer of the Five Flavours Asian Film Festival and the Radio Asia Festival received the Grand S3KTOR 2017 award for its overall activity. The competition is organized by the Municipal Office of the Capital City of Warsaw. The main goal of the awards is to show and promote the best initiatives taken by non-governmental organizations. This year its eighth edition took place; over 800 initiatives have been submitted to the competition over the years. The winner of the Overall Activity Award Grand S3KTOR was selected by the Warsaw Public Benefit Works Council. The Arteria Art Foundation was appreciated for its long-term achievments in the field of multicultural relationships, promotion of independent art and international dialogue.